Last month, Pennsylvania lawmakers added a 28-word amendment to a bill right before the General Assembly approved the expansion of the casino business in the state. However, the identity of the person who was responsible for sliding the amendment into the recent gambling bill, or why he or she did it, has yet to be publicized. “As to who put pencil to paper, I can’t answer that question. But, I’m glad they did,” said Steve Crawford, chief of the resort’s representatives. Despite the casino’s administration claiming no comments were made about the amendment, Crawford revealed earlier a significant number of venues had, in fact, expressed their objection. Was passing the bill a display of favoritism? As it turns out, the gambling bill offers a great, invaluable benefit to Mount Airy, one of Pennsylvania’s 12 casinos. That benefit is found halfway through the 939-page document, disguised in confusing legal terms. 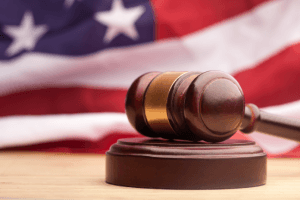 “A Category 4 slot machine license may not be located in a sixth-class county which is contiguous to a county that hosts a Category 2 licensed facility,” the legislation reads. Specifically, the gambling bill allows casinos in Category 4, also known as satellite casinos, to be constructed across the state. The only condition is they must be placed 25 miles away from Category 2 casinos, which were already established in the area. 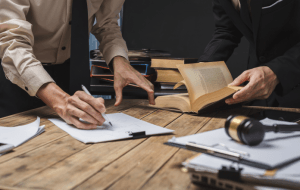 Shortly after the bill was enacted, Senate members were accused of having phrased the document a certain way to provide protection solely to Mount Airy. When asked to reply to these accusations, they chose to remain silent. “To protect all of that Mount Airy has committed to in Monroe County, we need to make sure it thrives. I understand that there are always winners and losers in every piece of legislation,” said Maureen Madden, a representative of the casino’s district. The resort-casino opened its doors 10 years ago under the ownership of an entrepreneur named Louis De Naples. Despite being in a rural area with low population density, the Pocono Mountains are still the preferred winter getaway for people in the surrounding area. Because Mount Airy belongs in Category 2, the bill prevents three nearby counties from building satellite casinos. With hundreds of visitors seeking entertainment, the resort’s profits will continue to increase every week. 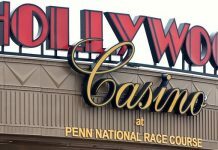 The latest reports say that Hollywood Casino owner, Penn National Gaming, is joining other casino operators to file a lawsuit against the gambling bill, which they have deemed unfair. 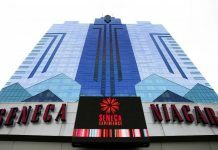 They said it provides special treatment to one casino. 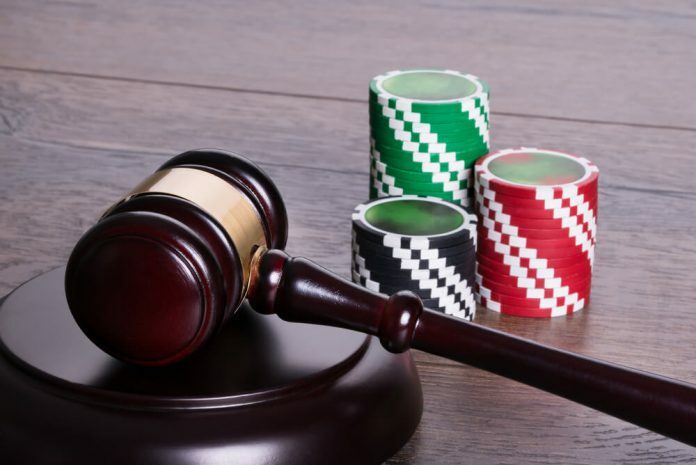 If a lawsuit does occur, it will most likely interrupt the casino industry’s development, and Pennsylvania’s future gambling income will face the consequences.